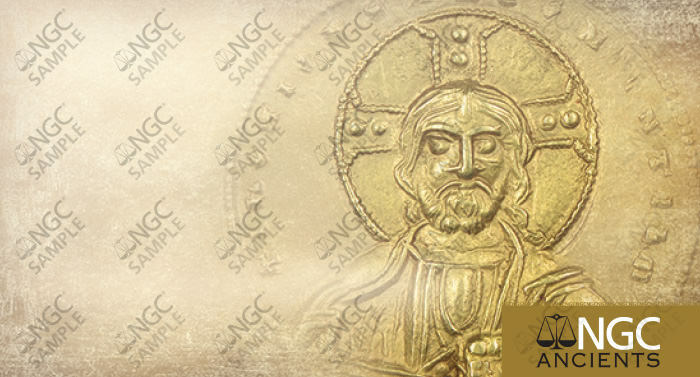 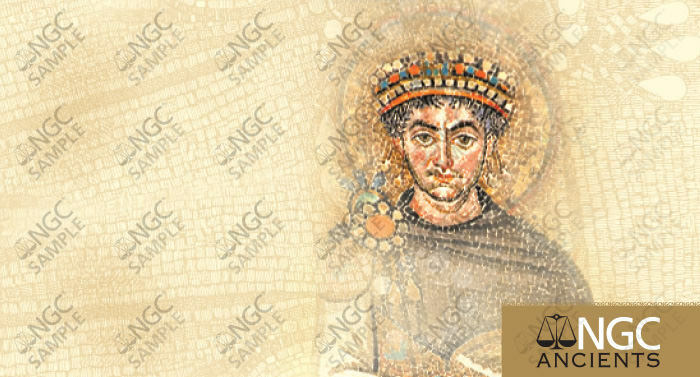 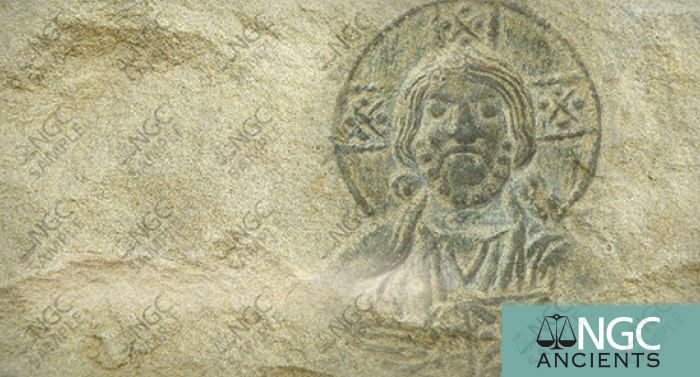 NGC Ancients grades most coins struck in the Western world from the origins of coinage through c. AD 500, as well as coins of the Byzantine Empire (AD 491-1453). 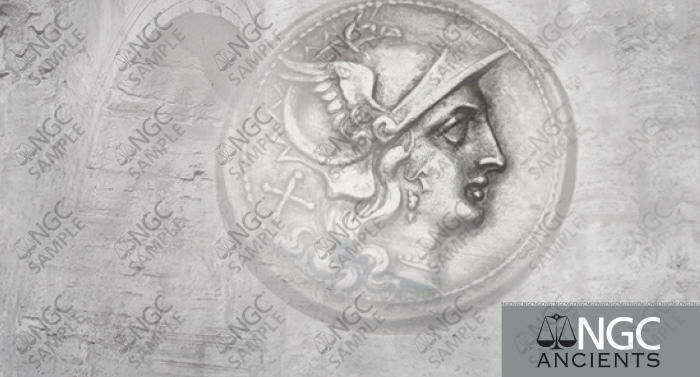 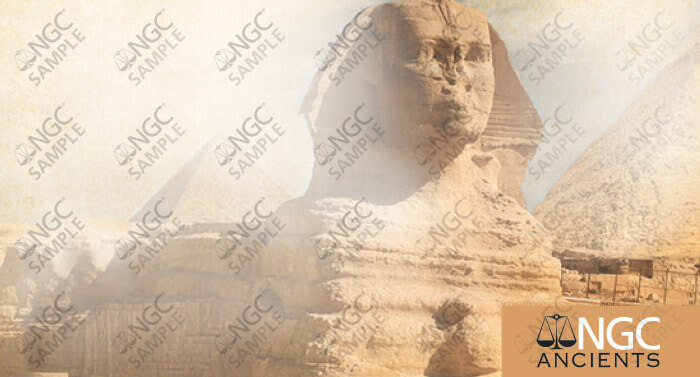 These attractive labels are available for several types of ancient coins. 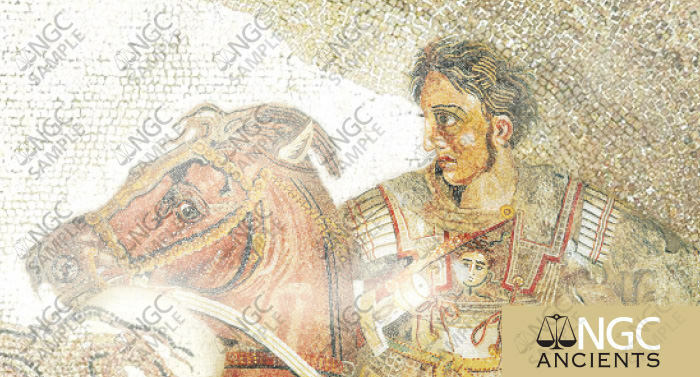 Contact NGC Ancients for program details.